Calcium is essential for building strong bones and teeth, and many people fall short of meeting the daily requirement for calcium. Over time, calcium deficiency results in weakened bone structure, increasing the risk of fractures and compromising bone health. Most people consume between 400 and 800 milligrams of calcium per day from their diet. 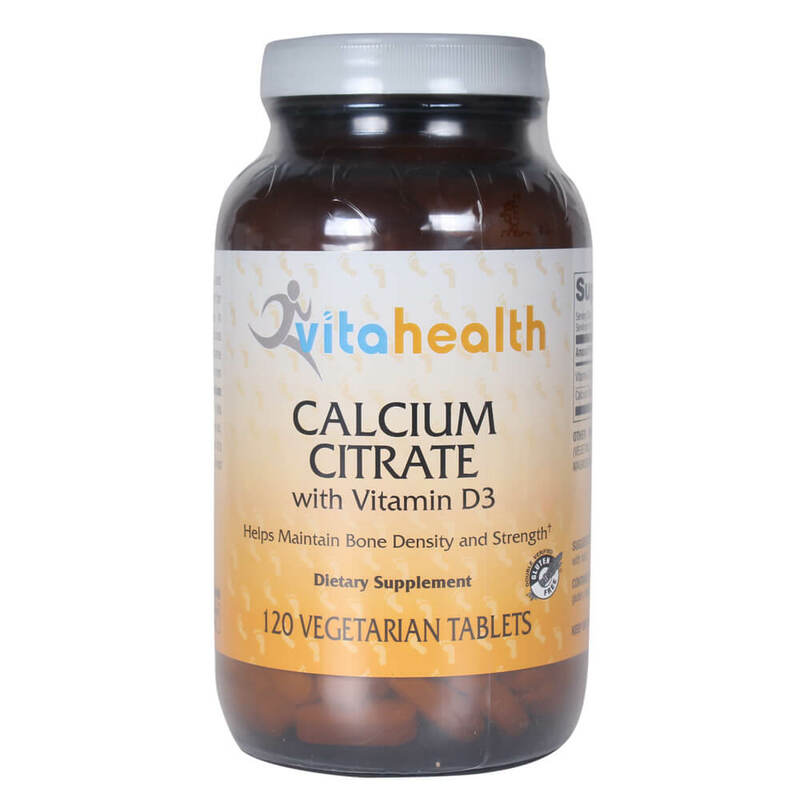 Supplementing with one serving of Calcium Citrate with Vitamin D3 helps meet the RDA for this essential nutrient. When it comes to calcium sources, calcium citrate is the preferred form of calcium because it's easy on the digestive tract and well tolerated by most individuals.